How does a magazine make the somewhat scary leap from print to online without letting go of its avant-indie roots? Sentimentalist Magazine is sorting it all out while remaining dedicated to our original mission: bringing you our favorite new music and culture on the verge of making a splash, all in the most captivating way we can. We’ll never ditch our readership, so don’t you fret. We’ll never sell our souls for the corporate media either. It’s indeed a challenge to stay afloat amidst all the big business music media glossies and splashy sites out there, but we always love a good challenge. The best art does not come easy. Thanks for reading and please do check in with your lovely e-mails and continue to let us know how we’re doing with the relaunch. 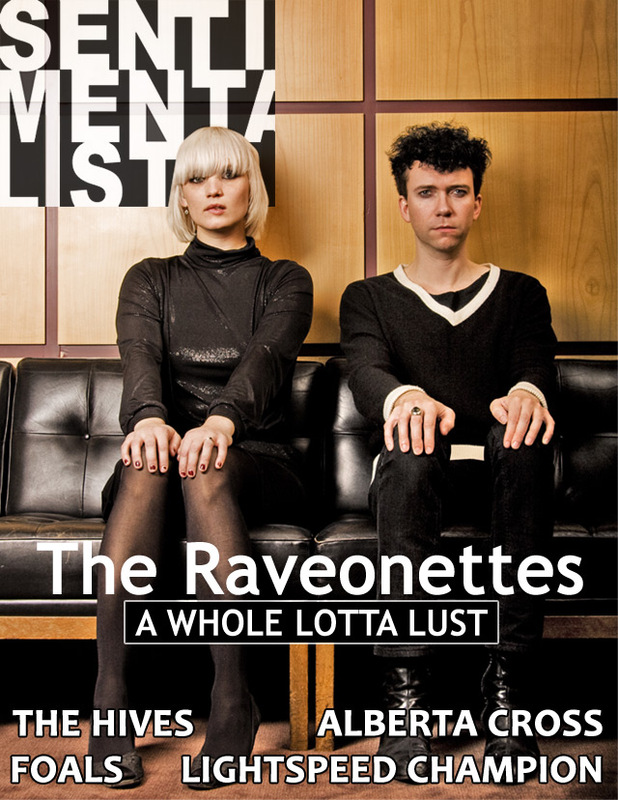 And whoever said an online magazine can’t do a monthly “cover”? 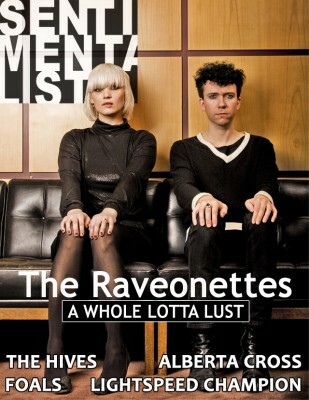 This lovely Raveonettes spotlight is sure to entice you.